Train No. 1 left Belgrove at 7:20 am, arriving in Nelson just in time for school. 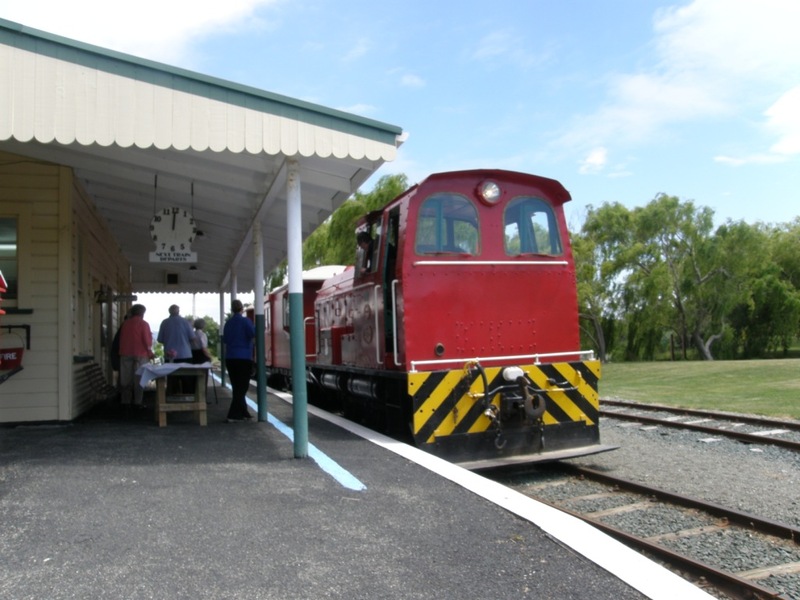 Originally intended as transport for people with produce to sell in town, the train soon became a commuter service for students at Nelson College and Nelson College for Girls. 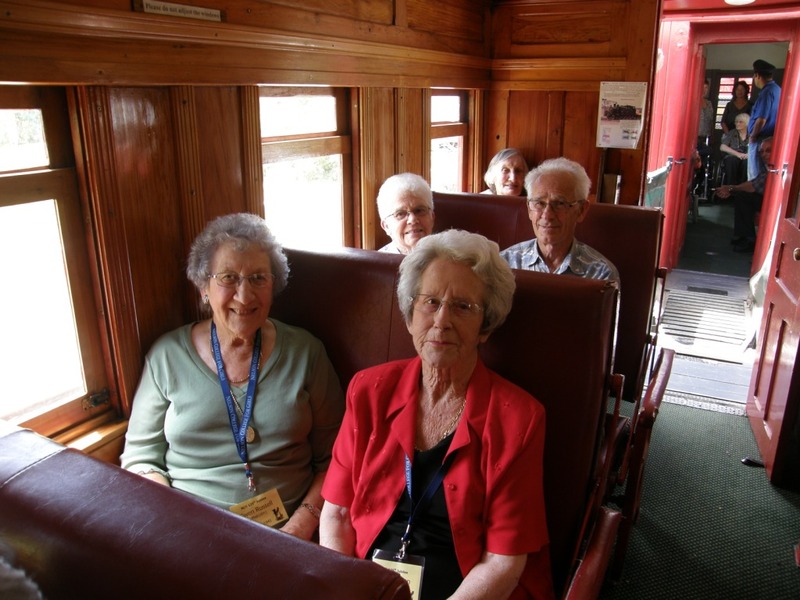 The first Nelson College bound passengers started taking the train in 1880. It would take another three years before mothers let their daughters ride the train to school. The ‘School Bugs’ were notorious for their on-train antics. Despite the fact that boys and girls were seated in separate carriages, there were some instances of girls being denied a secondary school education because parents did not want their daughters riding on the trains. The boys’ initiation involved performing skits in the rail car, being crammed under the bench seats, carrying the senior’s bags and getting your head shoved in a trough of water. The ritual ended with passing through an onslaught of knotted handkerchiefs. The girls’ initiation was much milder: at worst a girl may have been hoisted into the luggage rack, but she was more likely to just be asked a few questions. The School Bugs’ mischief was mainly focused on scheming up ways to delay the train. They greased the tracks, rocked the carriage and screwed the brakes to slow the train. On one occasion someone had the bright idea to unscrew the brakes just before the station and the train slid right past its stop, much to the students’ amusement. The fun came to an end in 1947 when one girl’s mother petitioned against the cold, dirty and slow train service. Other parents were quick to voice their support and, by 1948, the train service was replaced with a cleaner, warmer and timelier bus service. Despite all their antics, the School Bugs were generally strong students. One train girl, Constance Bairncoat, went on to become a world-renowned foreign correspondent during the First World War. Many other students went on to work for New Zealand Railways. The School Bugs held a reunion at Founders Heritage Park on November 27, 2010. The day was spent riding the Founders train and enjoying a luncheon in the railway café. Dunstan, M. & Dodson, M. (2006) Nelson College: Images of an Era. Nelson [N.Z. ]: Nelson College Old Boys Association, 2006.